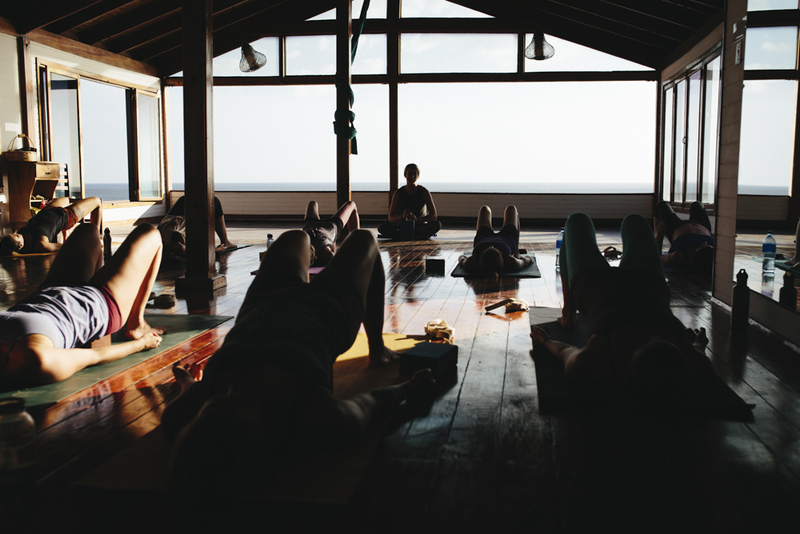 Papaya Wellness offers a week long, all inclusive yoga and surf retreat to restore balance and lightness to one’s life. 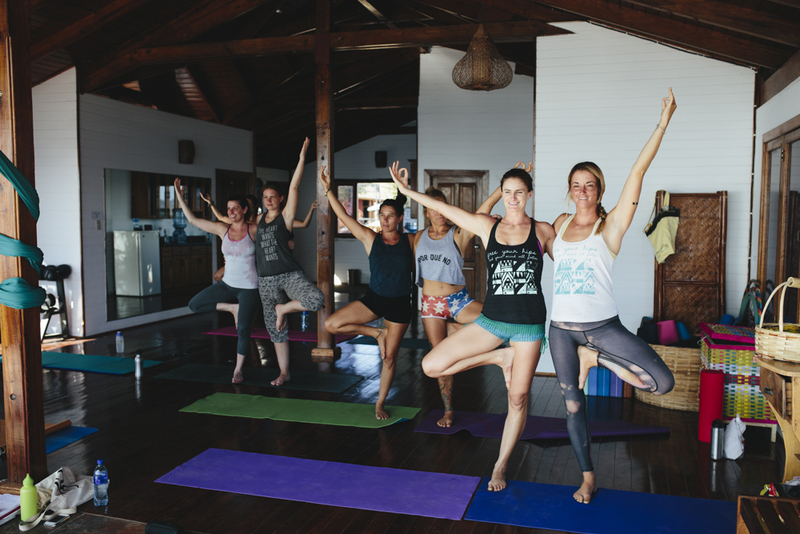 Through twice daily yoga practices, fun surfing sessions, sumptuous and nourishing vegetarian and seafood fare, relaxation massage and cocktails and fun in the sun, a tour to local hotsprings and ton’s of laid back hammock time, we encourage you to just ‘be’. 4 Complimentary surf lessons on perfect mellow surf break great for learning- right out front! This retreat only runs with a minimum of 4 guests with a maximum of 20.